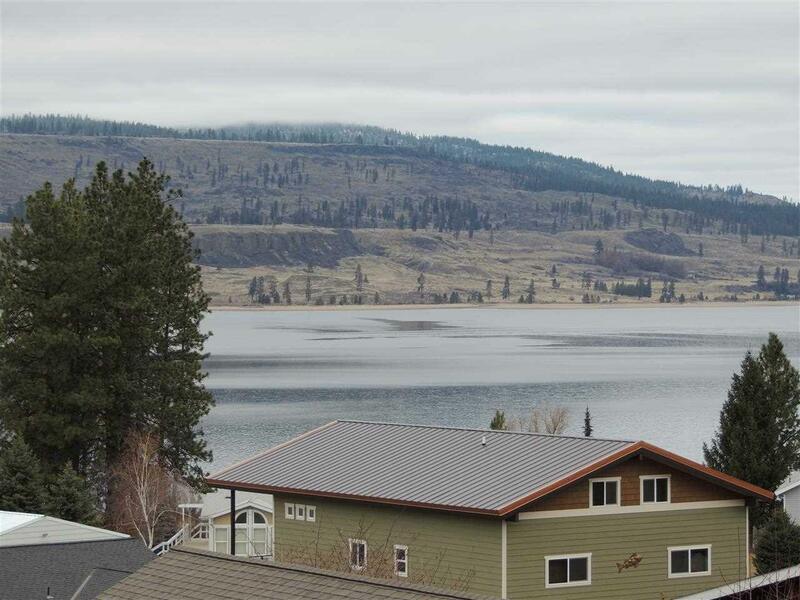 Stunning Views of Lake Roosevelt from this shy 1/2 acre lot. 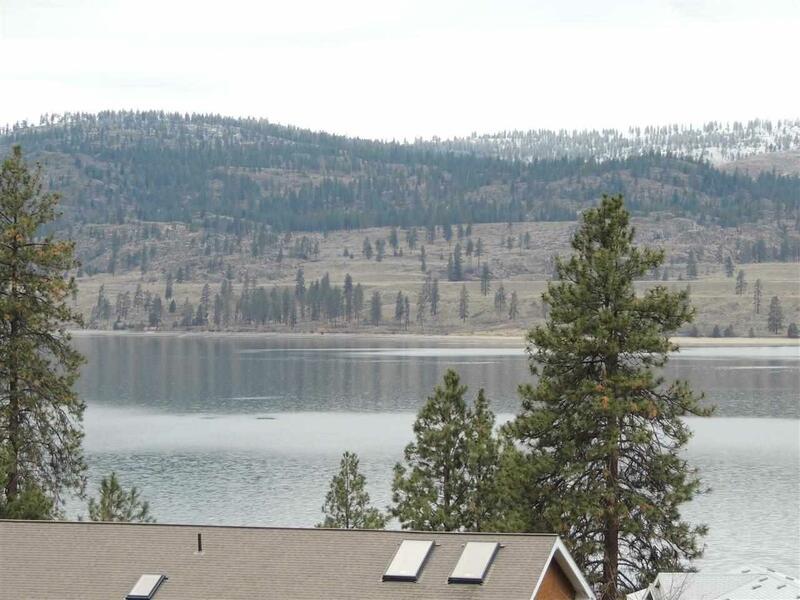 Located in Seven Bays on paved roads, with sewer and electric at lot line. Marina and convenience store just minutes away!! 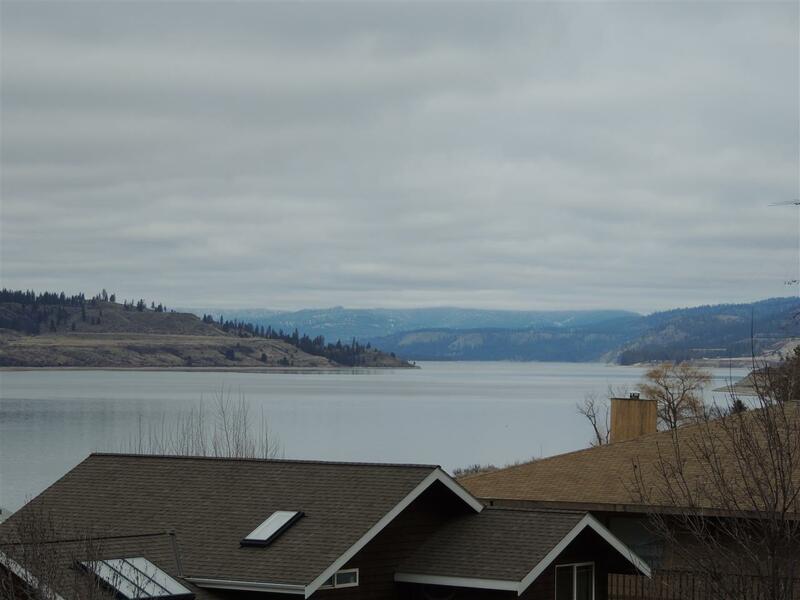 Come and make your dreams of living on Lake Roosevelt come true. Seven Bays has Community Center, in-ground pool and picnic area for all your special events! !